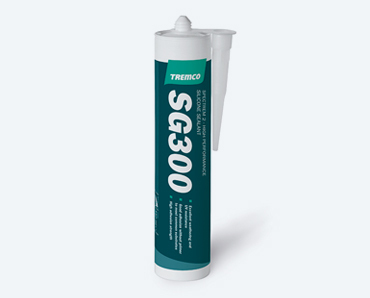 SG300 is a versatile, high-performance silicone sealant which reacts with atmospheric moisture to produce a flexible silicone rubber seal making it ideal for a wide variety of general purpose joint sealing and glazing applications. Its high modulus and outstanding physical properties allow for sealing a wide variety of demanding applications including two and four-sided structural glazing. 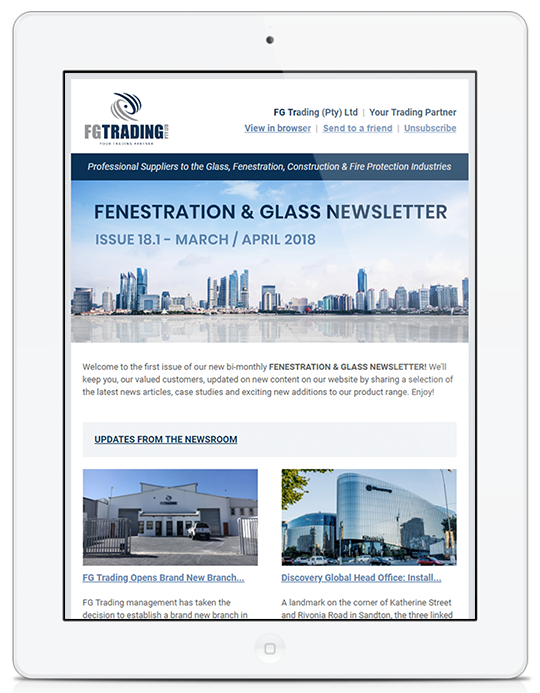 Structural glazing operations should only be carried out after consultation with an FG Trading technical representative. 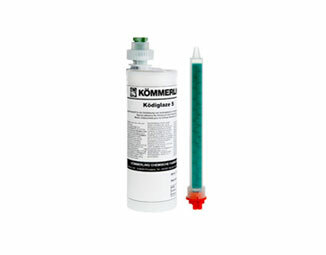 The compatibility of any accessory (such as spacer tapes, gaskets, setting blocks, etc.) and related products (such as weather sealing or IG unit perimeter sealant, etc.) 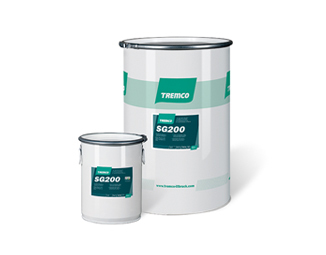 must be tested with SG300 prior to commencement of application.